Mountain Hospice offers a day camp program to help children and teens cope with the loss of a loved one, as well as a loss of any type. Camp Good Grief is free of charge and open to children and teens experiencing any type grief in the state of West Virginia. 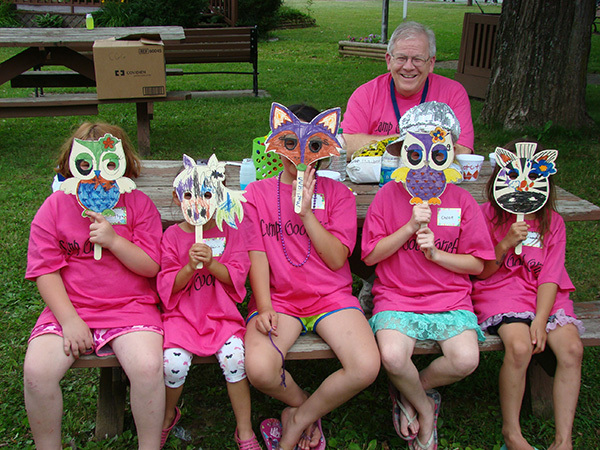 This one day camp uses creativity and camaraderie to help our campers effectively navigate through the grieving process. It is the goal of Mountain Hospice for all campers to come together and share experiences that can help those dealing with a loss or experiencing grief in a safe, friendly environment. Mountain Hospice has an exceptionally trained and compassionate team that works with the campers. 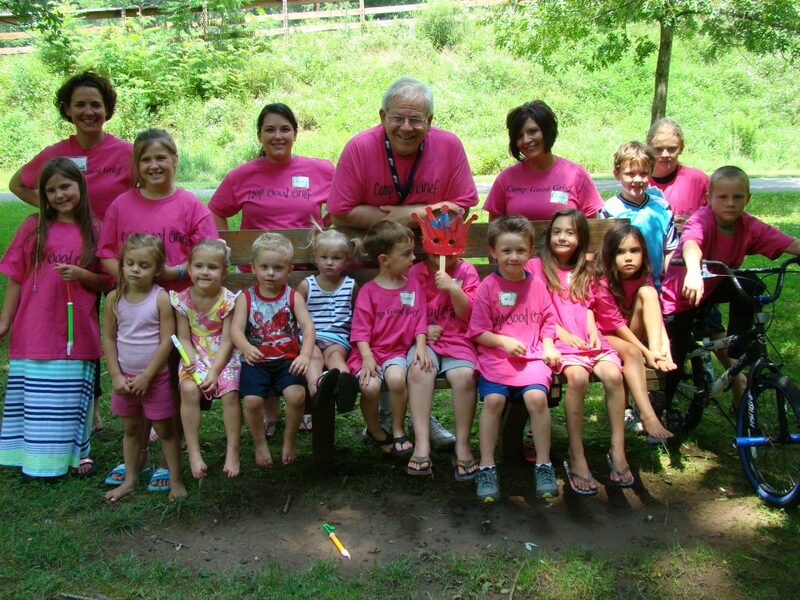 Our team of professional registered nurses, licensed practical nurses, chaplains, social workers, and administrative personnel assist during Camp Good Grief, and are on hand to ensure that all of our youth campers have a positive experience at camp. Mountain Hospice offers Camp Good Grief in different locations throughout the counties we serve in order to meet the needs of our communities. Mountain Hospice honors special attendance requests as accommodations allow. Call our toll free line at 1 (888) 763-7789 if you have any questions about attendance requirements or any of the camp activities. 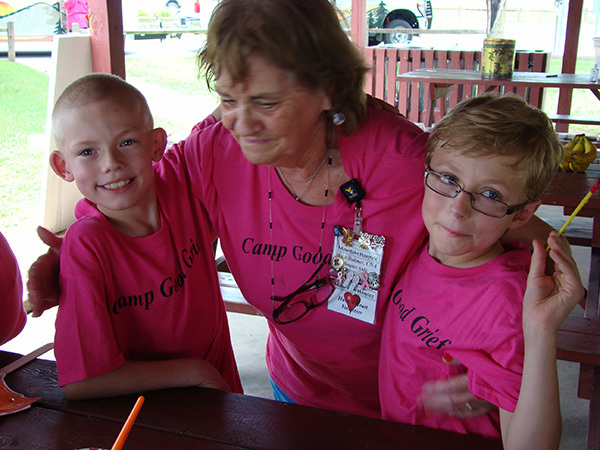 Click here to fill out our Camp Good Grief Camper Application. Click here to fill out our Camp Good Grief Parent/Guardian Application.